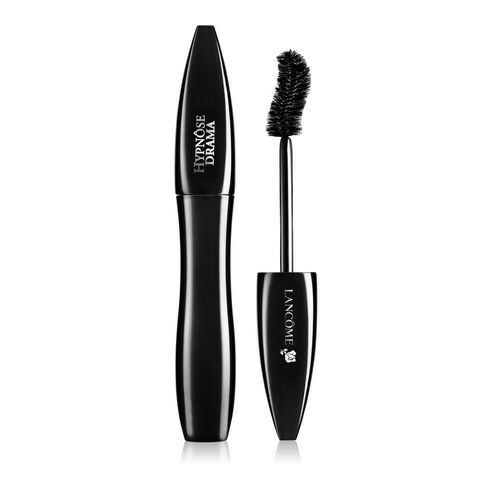 Let your eyelashes take center stage with Lancôme’s full volume mascara, Hypnôse Drama. Volume in a single step. 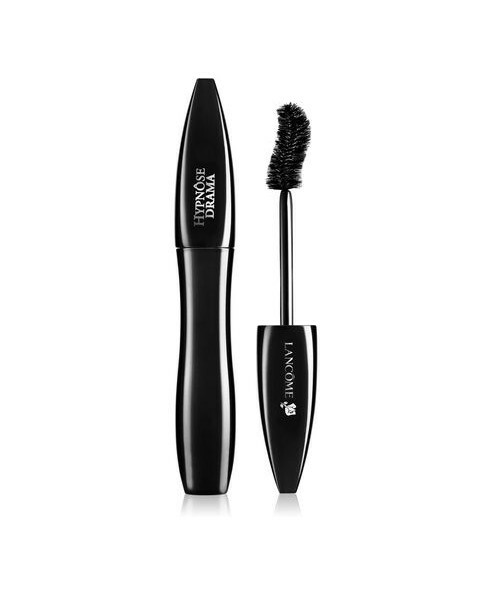 Our curvaceous super-sized brush for full lash contact creates high volume and thicker looking lashes. With every stroke our glossy mascara builds a stunning gaze, for beautiful, full body lashes.